SPF, That’s what I would like to get across to my readers SPF Sun Protection Factor. Have you checked that your daily moisturiser has it? A lot of you will already know about it, but some of you may not, so I thought Id just do a post about it. The sun is one of the most ageing properties there is, and not just in summertime either. what you put on you face can really make a difference. Try and find a moisturiser that contains SPF. Go check your cream now! and if it hasn’t got SPF then change it. You are never too young to start worrying about protecting your skin either. This is where some skin care companies and myself fall out. Some of my favourite brands, big brands at that, have moisturisers for sale that don’t contain SPF some will say when asked and the reply is no, that you can buy a separate cream for that!. Why would I want to pay say £45.00 for a moisturiser, and then have to fork out another £20-£30 for cream that will protect as well! 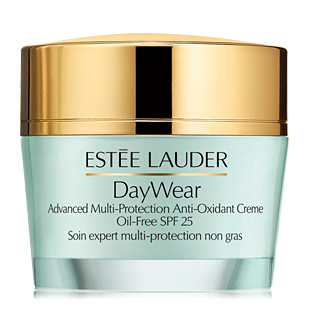 The reason most companies will explain to you this is, is because the cream isn’t as effective when SPF is added to it. My theory is that if it isn’t going to protect me from one of the most ageing things there is, then I feel it is no use to me! Just a few listed here of my favourites, but shop around and ask at the beauty counters for samples to try. If you have any queries regarding skin care, please feel free to email me or comment on the page.